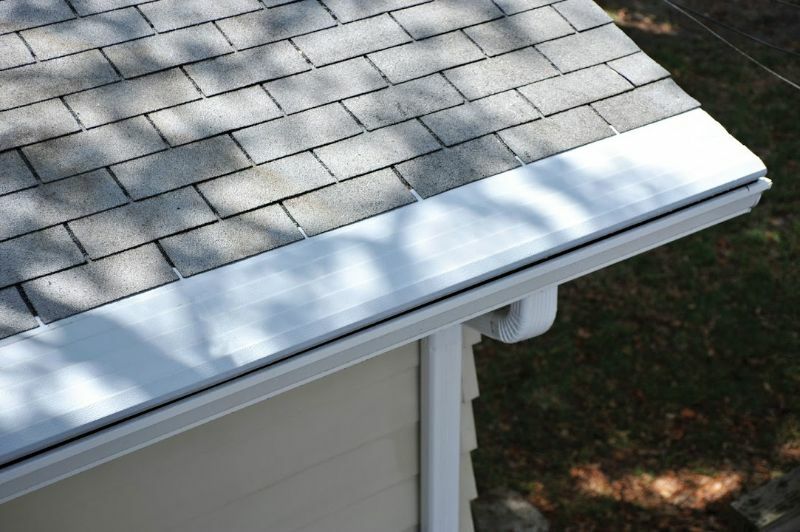 If you’re considering adding gutter guards to your home in Fredericksburg, Virginia, or any nearby community, look no further than the Gutter Helmet systems offered by MR. FIX-IT™. 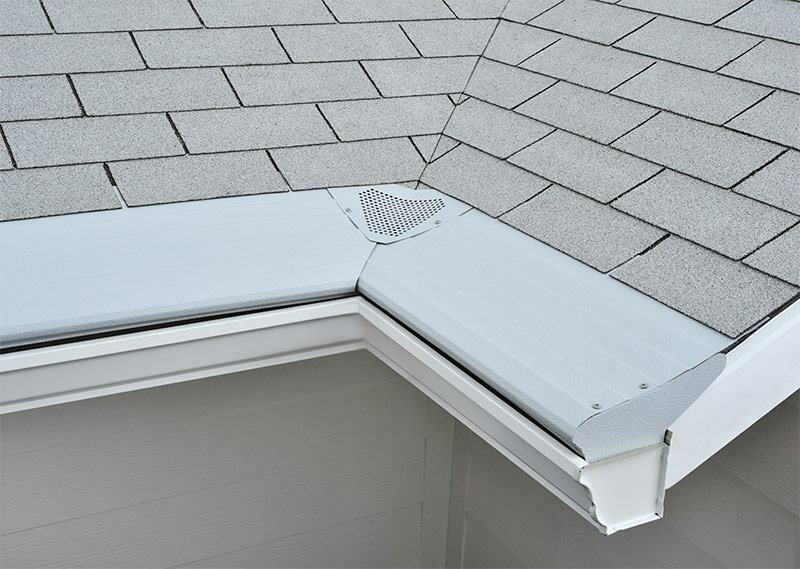 These gutter covers install directly over your existing gutters, using a sloping aluminum surface to block debris and allow gravity to let that debris tumble to the ground below. 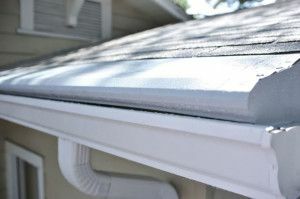 These aluminum covers are further treated with a Kynar paint seal that prevents discoloration and metal corrosion, so you can count on your gutters being well-protected for years to come. So much so, in fact, that at MR. FIX-IT™ we back all of our gutter guards with a lifetime guarantee. 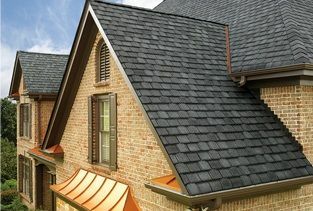 What’s more, you’ll never have to worry about your new gutter guards impeding the function of your gutters. 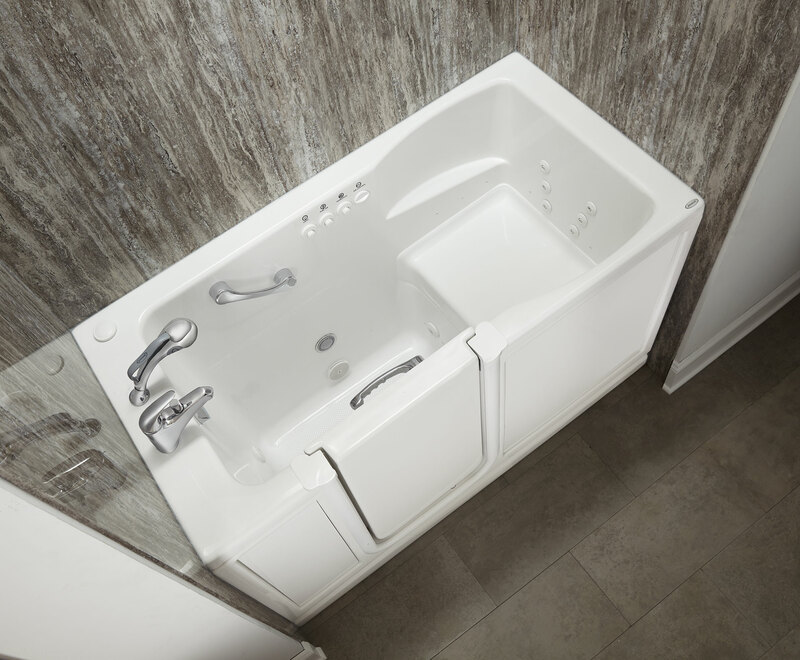 Thanks to a unique ribbed surface pattern, our gutter protection systems take advantage of water’s natural surface tension to guide it down into a narrow aperture that’s wide enough to process a significant volume of rainfall, but small enough to prevent debris from entering. 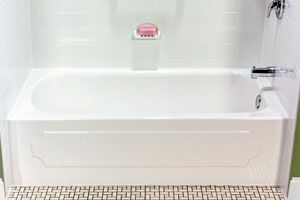 For more information about the gutter guards we offer for homes in Fredericksburg, VA, and all neighboring areas, contact MR. FIX-IT™ today.